Mount Camdeboo is going "Big Five"
Mount Camdeboo is thrilled to announce that we will be introducing elephant and lion during the course of the year. We are confident that these majestic creatures will thrive on the reserve and that they will greatly enhance our safari experience! 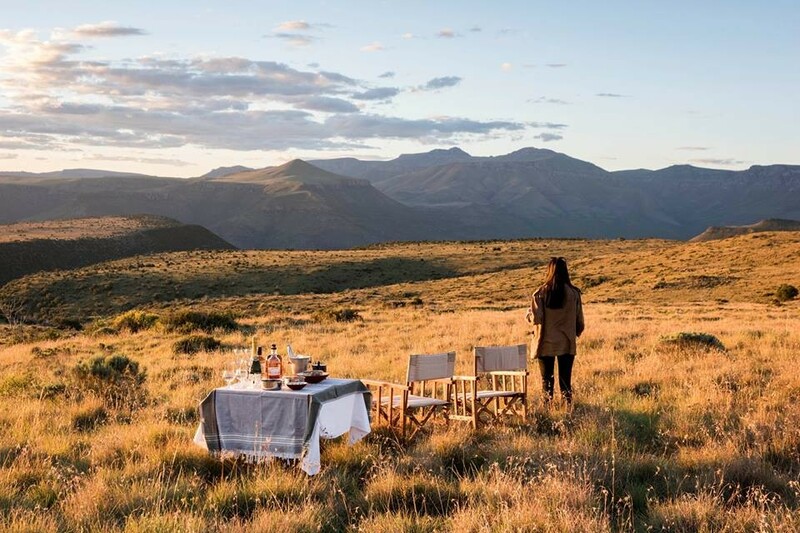 © Graaff Reinet Tourism - 2019 | Links | List / Manage Your Business | Mount Camdeboo is going "Big Five"